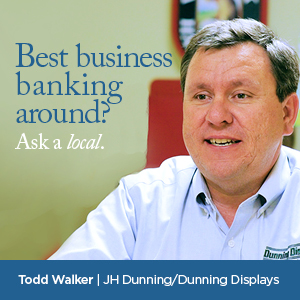 Enjoy access to your financial information from anywhere at anytime. Business Internet Banking allows you the ability to grant multiple users access, pay bills, make transfers, and download account information to financial management software. Looking to offer your employees Direct Deposit, collect dues, or pay your vendors electronically? ACH Services gives you the flexibility and the tools you need to move funds with ease electronically. Remote Deposit enables you to deposit business checks safely from your office using a small check scanner and an easy-to-use online application. Enjoy more flexibility because Remote Deposit allows you to scan checks for deposit anytime 24/7. 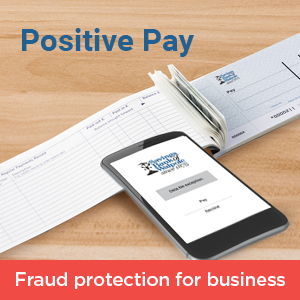 With SBW’s Positive Pay fraud protection, business customers will enjoy an added level of security. Positive Pay will receive system notifications automatically for any items not part of the original issued items list uploaded to the system. Need to move funds for a closing or to make a payment? With Online Wires you can send funds electronically with same day processing. The SBW Payments Reporter service allows business customers to receive an electronic report via encrypted email of electronic credits and debits (ACH) that post to their account. The report includes all additional information related to each item. Savings Bank of Walpole has formed an alliance with BluePay to offer you a full service credit card acceptance program to meet your business needs. A BluePay representative will assist you with evaluating your credit card processing needs. The anywhere, any day, any time touch-tone banking service. TellerPhone gives you instant access to your account information and lets you make fund transfers ... from any touch-tone telephone.